Life as we know it cannot continue without the sun and its light. The role of light in the growth of plants and food production make it an essential part of civilization. Photosynthesis uses light to convert carbon dioxide and water into glucose. While photosynthesis allows plants to produce food such as fruits and vegetables, there is another process that plants depend on for plant fertilization: pollination. Pollination is when birds and insects transfer pollen grains from male plants to female plants. The plants attract birds and insects with sweet fruits and nectar, and they consequently pick up a lot of pollen in the process. These then spread tree and plant pollen, ensuring that the next generation will continue. 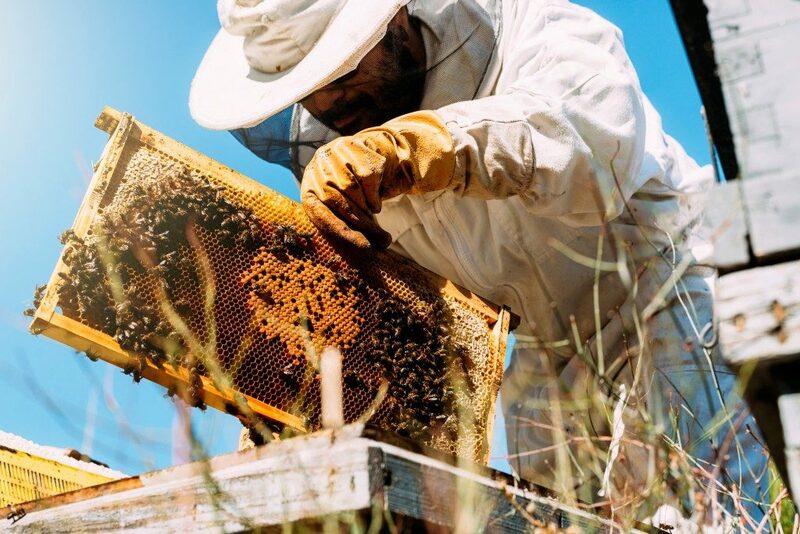 However, in the past few years, many scientists now know that bee populations all over the world are dwindling, despite the use of new beekeeping materials and methods. Habitat loss is one factor, as many woods and wilderness areas are cleared for human habitation. Many plant species that bees rely on for food are losing to urban expansion. Many colonies are also affected by viruses and mite infestations. The use of pesticides in many agricultural areas has also affected many bee populations. The situation has elicited the support of the scientific community as they now recognize the importance of bees to the ecosystem. Honey bees are by far the most prolific pollinators all over the world. Many beekeepers know this and often combine beekeeping and growing certain fruits and trees. Amateur beekeepers often buy proper beekeeping supplies online as well as fruit seeds and plants. The biggest fruit farms in the world have taken measures to stop using chemicals that can potentially hurt the honey bee population to ensure pollination. Studies have shown the direct correlation between fruit production and honey bee population. Recently, the government launched an information campaign emphasizing the importance of maintaining a healthy honey bee population. 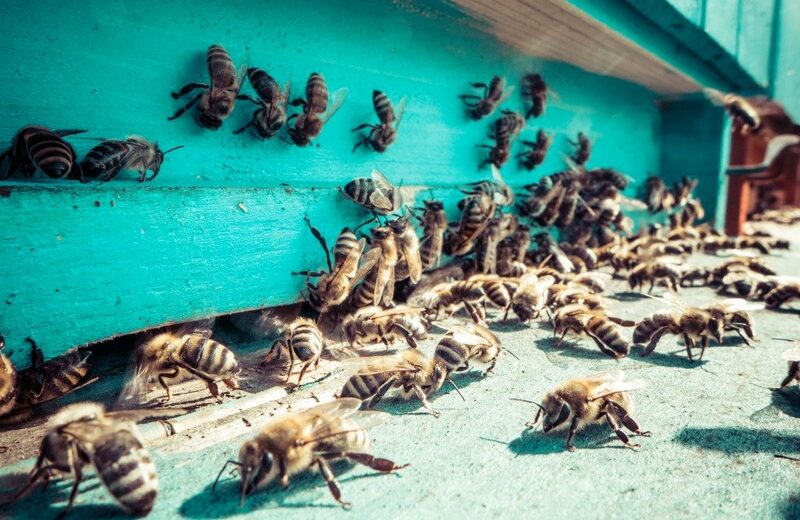 As a result, both professionals and amateurs are now enticed to maintain and expand their bee populations, even amidst the rising fear that many bee populations in the wild are dying. Apiarists or beekeepers do not necessarily keep bees only for pollination. Some keep them for beeswax and honey production. There are several kinds of honey around the world, but they all share similar health benefits. Many are now seeing not only its health benefits but also as a viable business. The viability and relative ease in managing a beekeeping business. There are several types of honey the world over, and it all depends on the kind of plant where the bees extract the honey. Subtle differences in color, texture, and taste occur depending on the types of flowers and plants the bees visit. The best way to enter the beekeeping business is to study first the best kind of bee colony for your location. Study the flowering plants and trees in your area, and ask an apiarist what kinds of bees could pollinate them. You can start small with only one colony, and then watch how they thrive first. Then you can try to grow your bee population slowly but surely.